Everyone wants referrals. Why would your customers refer someone to your company? 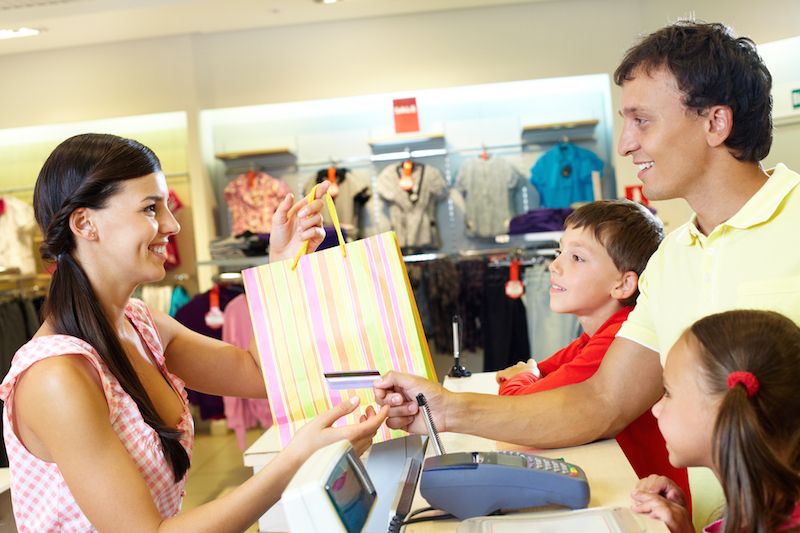 Do you offer a noticeable level of customer service that makes you stand out from your competitors? Do you really? I hear many people talking about their “outstanding service,” but often I have a hard time seeing how they are any different. If your difference in service is not noticeable, it’s not remarkable. And if it’s not remarkable, it’s boring. 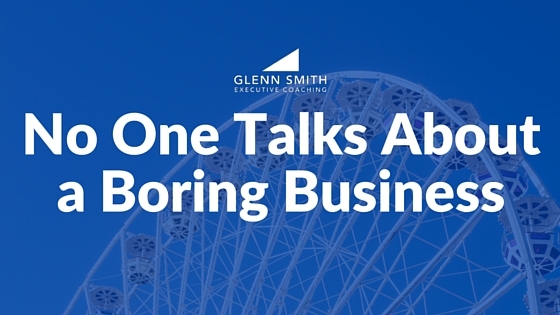 A referral marketing strategy can’t work with a boring business! Does your product or service do something that makes you stand out? Do you really provide a remarkable product, process, service, or outcome? Or are you pretty much just like everyone else—boring? Do your people treat prospects and customers in a way that the customer walks away saying, “Wow! I really like the way I was treated. I don’t get treated like that very often.” If not, you’re just like everyone else—boring. Do you deliver so much value that the people you serve don’t really question the price and they aren’t always looking for a “cheaper” solution? I know, everyone wants the best price. But are your customers not inclined to “price shop” because they feel so good about the additional value that they receive from you? Or are they bored with what they are getting? If we want to build a strong referral marketing strategy, we must give people a reason to refer us! We must do something that stands out. And whatever that “something” is, it must be remarkable to the point that it is noticeable—that people will enjoy talking about it. As a business coach serving Sugar Land, Katy, and the Houston area, I find that many business owners would benefit greatly by giving some thought to their unique difference. Engage your team. Make it fun! Raise the bar and challenge them! By doing so, you just might create a culture of “remarkable” within your company—and people will surely talk! There are many strategies for referral marketing, but one sure fire way to get more referrals is to not be boring!